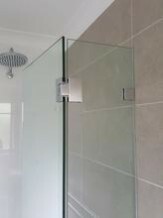 True Value Glass offers an exquisite range of shower screens which includes frameless, semi-frameless and fully framed shower screens. 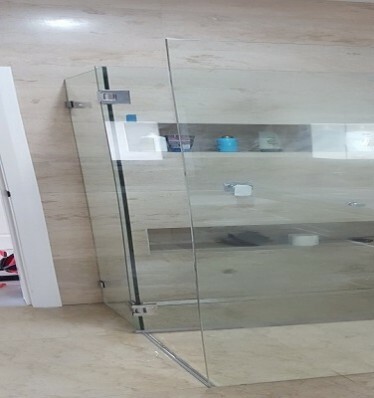 We also provide AS1288 certified toughened glass splashback, mirror splashback, glass balustrades, pool fencing, etc. We ensure that all the screens are designed using high quality and grade-A tough glass panels in accordance with the Australian standards. We are highly customer oriented as we provide door to door delivery in Sydney and that too at very affordable prices. We deliver in Canterbury Bankstown, Inner West and Parramatta also if you are located 100km within Sydney CBD we will delivery to you.